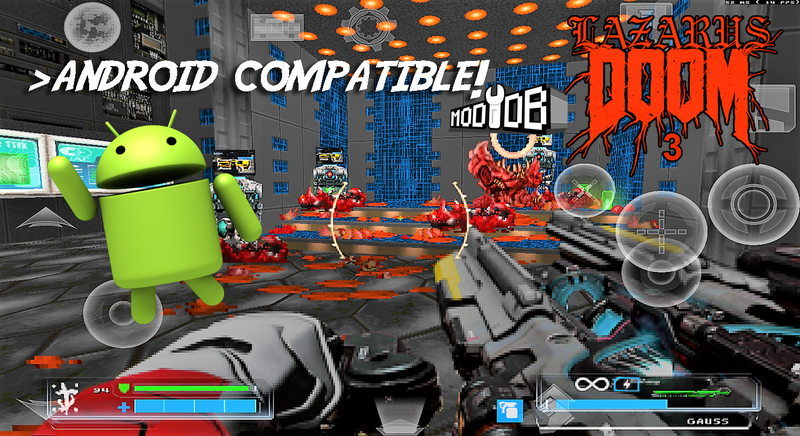 LAZARUS MOD – Version 3 RELEASED! OUT NOW! 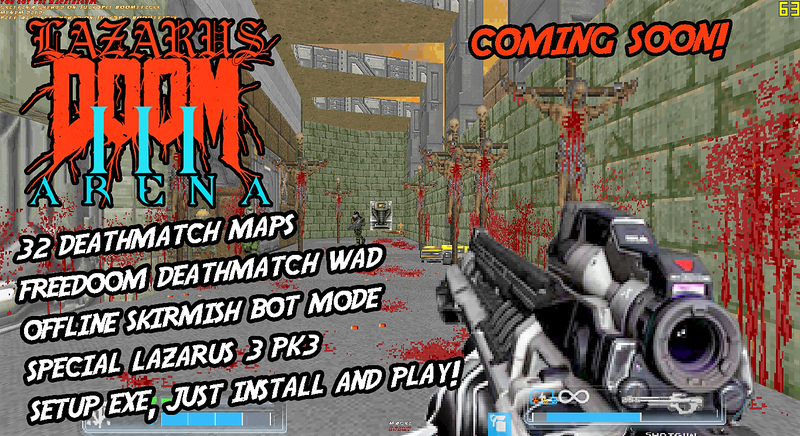 WHAT IS LAZARUS MOD 3? 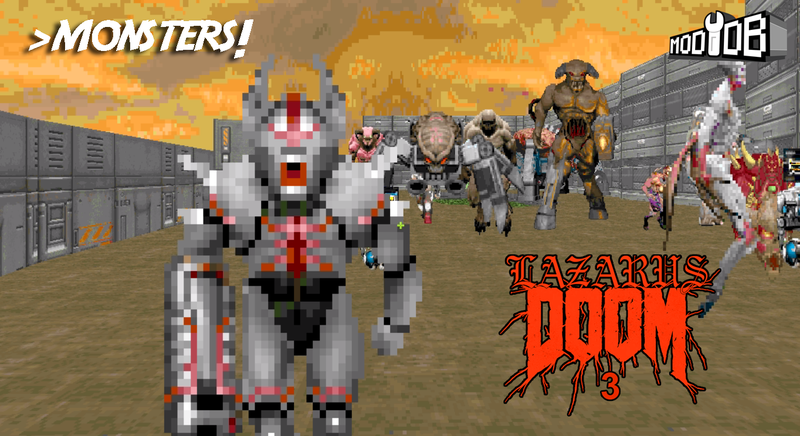 Lazarus Mod 3 is a is a solo/multiplayer complete modification with Doom 4 weapons, monsters, sounds, sprites, hud style and aesthetics of Doom 2016 for Doom I & Doom II. 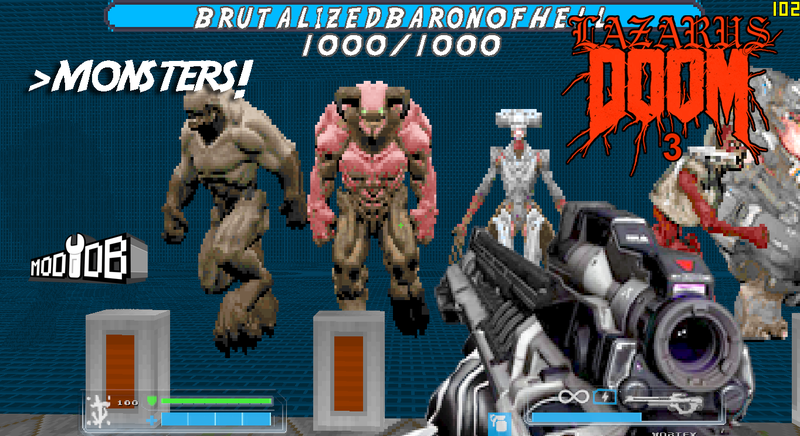 Lazarus is a redesign of the weapon sprites created by Necronixis but using part of the original artwork created by Id & Betsheda for Doom4. 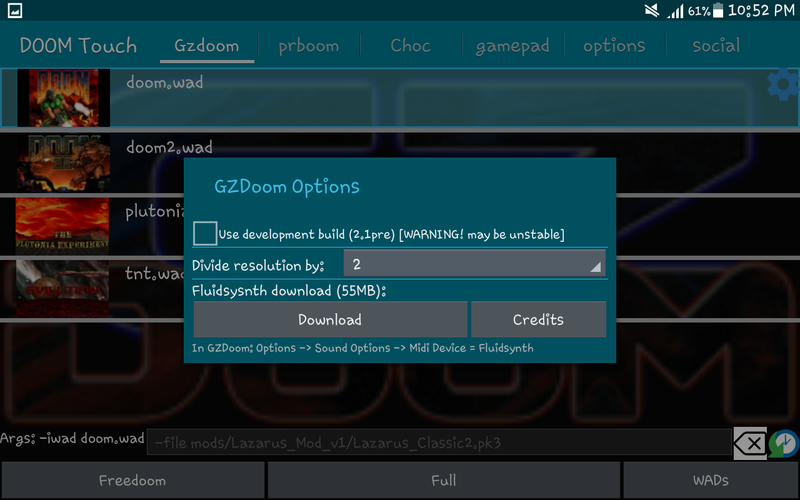 WHAT'S NEW IN LAZARUS MOD 3? 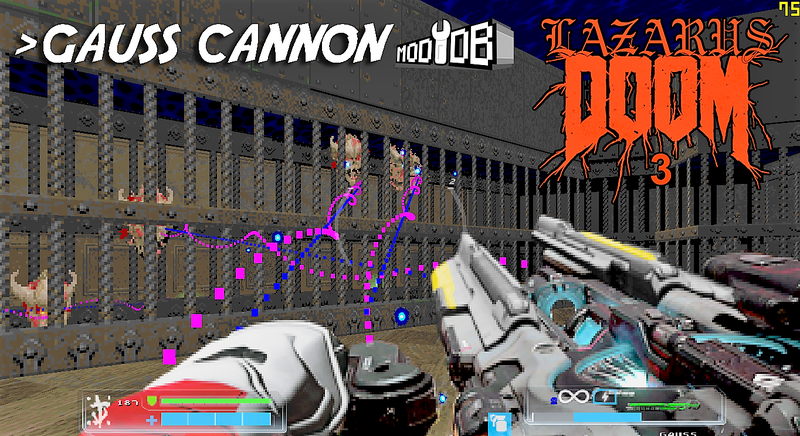 -Vortex Rifle, new weapon included by default to fight! performance of the Doom Touch in old devices set up as follows, thanks. 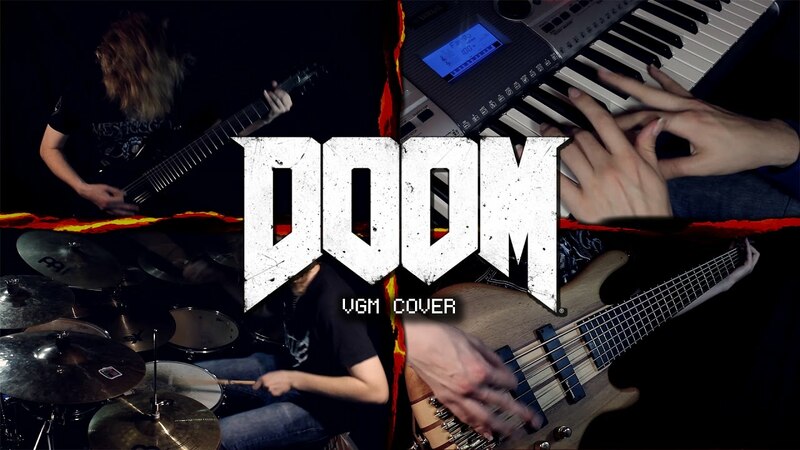 WAD Music by Lazarus 3 Mod with music from Doom 2016 (composed by Mick Gordon) Remixed ready to use with any MODS. 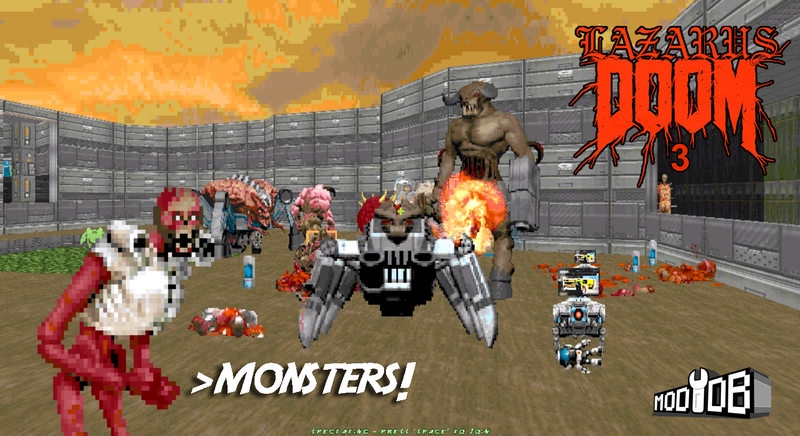 In a single .pk3 file compatible with any Doom engine, compressed in .OGG quality. 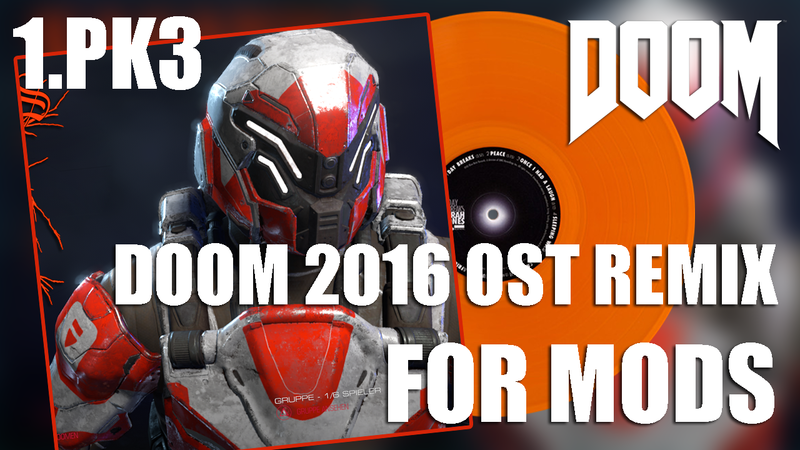 Credit of songs to Mick Gordon, Doom Covers 2016 credits to BillyTheBard11th. 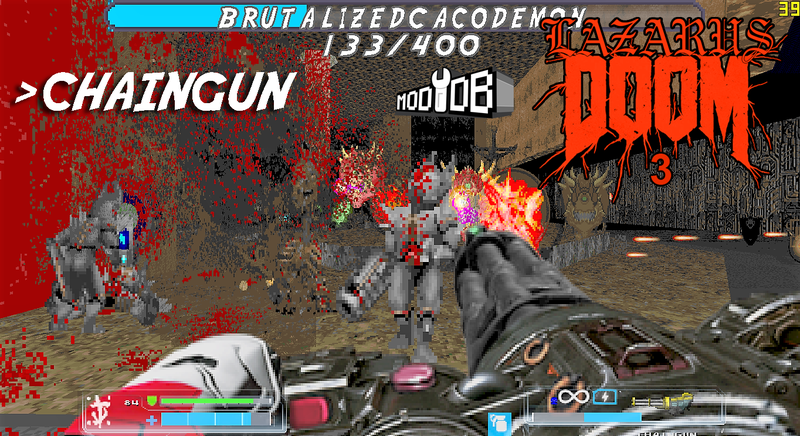 Brutal Lazarus, addon de Doom4 para Brutal Doom, new project! Lazarus Mod – Version 2 RELEASED! OUT NOW! LAZARUS MOD Version 3 RELEASED! OUT NOW! LAZARUS MOD Version 2 RELEASED! OUT NOW! Lazarus Mod Version1 RELEASED! OUT NOW! Is there any way to make the weapon and item icons smaller? They make it difficult to see most of the enemies. 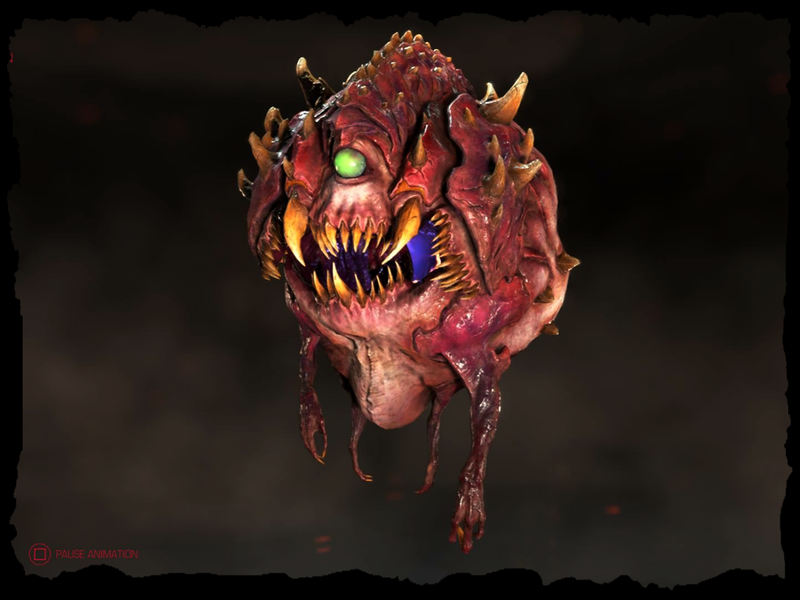 Is this compatible with Project Brutality? How do I start a server? 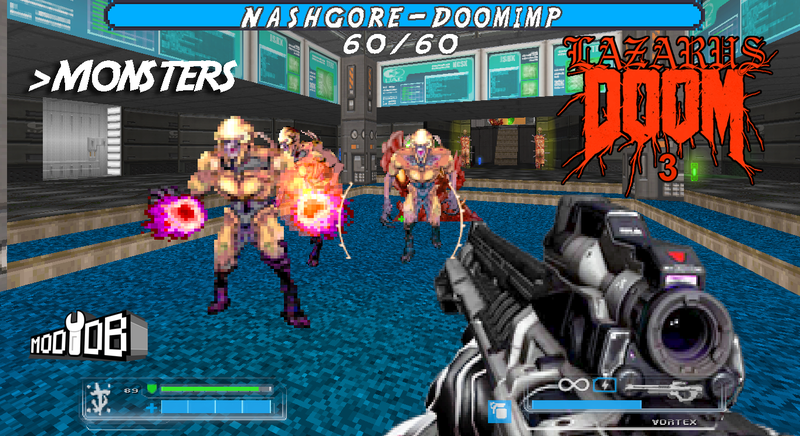 I tried traditionally with doomseeker, but it seems that I didn't probably choose the correct files when I created the game. Could you help me pls?